Saturday 4th to Monday 6th May 2019 is the first weekend of our new Aquapark season – INCLUDING THE BANK HOLIDAY MONDAY! £15.00 per person for 1 x 50 minute session including wetsuit and buoyancy aid ! Sessions start on the hour and are 50 minutes in duration. Participants must be 8 years old or above and confident in water in the wetsuit and buoyancy aid provided. 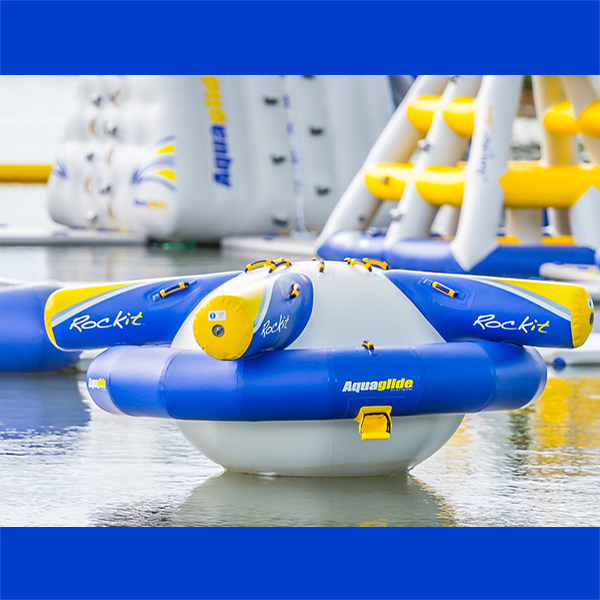 There must be at least one adult participant in the water and on the Aquapark for every six children UNDER 14 years of age. There must be adult supervision at the lakeside for young people 14 to 16 years old. Please allow 1 hour before the start of your session for check in , changing and safety briefing. Customers are reminded they must complete and sign the WAIVER for every participant. Completing waivers in advance will enable you to “fast track” through check in on the day. 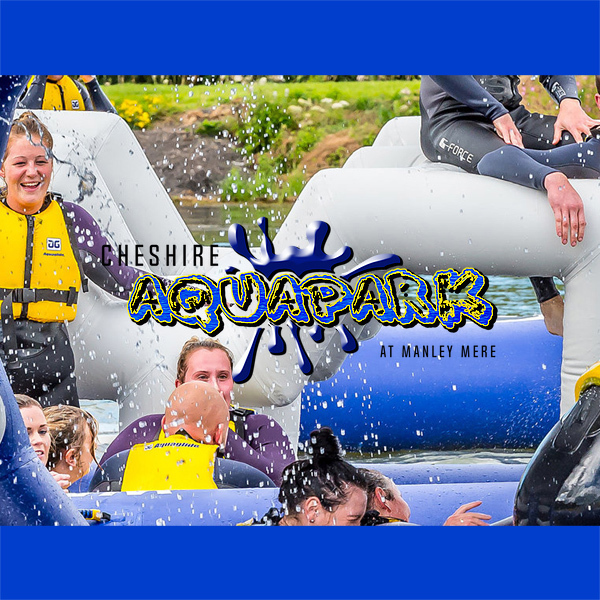 BEFORE BOOKING PLEASE READ KEY INFORMATION AND FAQ’s as Cheshire Aquapark has a NO REFUND and NO BOOKING ALTERATION POLICY.